WARNING: MINOR SPOILERS AHEAD FOR GUARDIANS OF THE GALAXY VOL. 2! Sony electronics may have hit some hard times of late - losing out to Apple and Samsung in the lucrative phone market but one of their classic products is making people loads of cash on ebay. Thanks to the likely unpaid product placement of Peter Quill's Sony Walkman prices of the device have skyrocketed on the auction site. The blue and silver "Sony TPS-L2 "Walkman" Cassette Player" has become a staple of devoted Star-Lord cosplayers and fans of Marvel's Guardians of the Galaxy so much so that even non-functioning versions of the retro-tech are going for hundreds of dollars. As of publication there is a working version of the TPS-L2 going for $978 bucks with 56 bids... and that's with 5 days left on the auction. That version comes with an original version of the headphones, just like Quill wears. 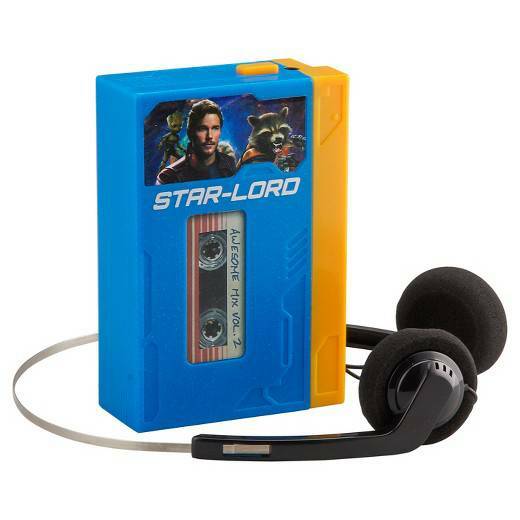 Smart sellers on ebay are tagging their walkmans with "Guardians of the Galaxy" and "Star Lord" in the title. Even the black or silver versions of Sony's Walkmans are going for surprisingly high prices, considering it's been years since a record has been released on a cassette tape (that is other than the Guardians soundtrack). If you don't have that type of cash you can get a toy version of the walkman from Marvel for about $25. It works as a small boombox and plays mp3's... oddly the headphone's aren't the iconic orange that Quill wears. But for $25 beggars can't be choosers. What will be interesting to see is if in the coming weeks Zune prices go up on ebay. Quill's walkman doesn't make it through to the end of the second film and he's gifted the Microsoft Zune. Which was a Microsofts answer to Apple's ipod - the fact that you don't see them in stores tell you how that worked out. Guardians of the Galaxy Vol. 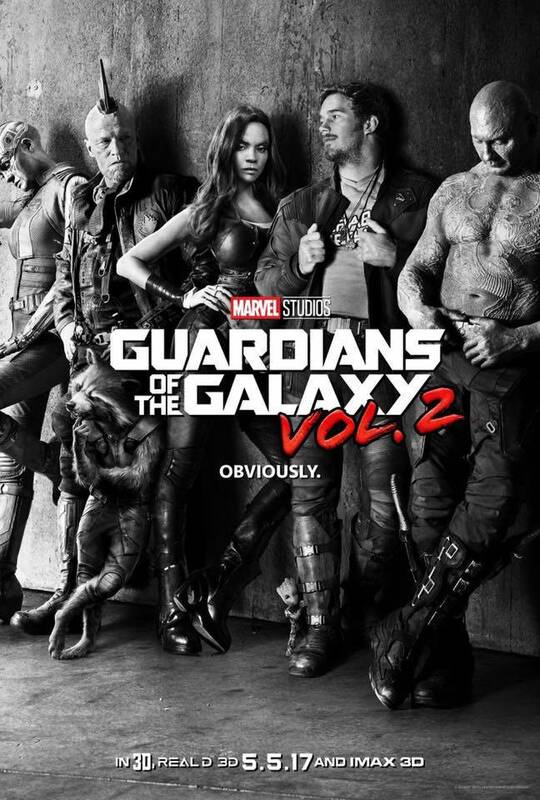 2 is written and directed by James Gunn and stars Chris Pratt, Zoe Saldana, Dave Bautista, Vin Diesel, Bradley Cooper, Michael Rooker, Karen Gillan, Pom Klementieff, Elizabeth Debicki, Chris Sullivan, Sean Gunn, Sylvester Stallone and Kurt Russell.